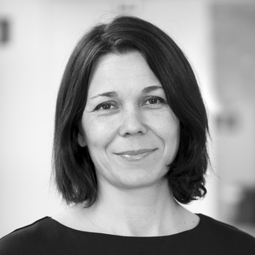 BCI is a not-for-profit organisation stewarding the global standards for Better Cotton, and bringing together cotton’s complex supply chain, from the farmers to the retailers. BCI exists to make global cotton production better for the people who produce it, better for the environment it grows in and better for the sector’s future, by developing Better Cotton as a mainstream sustainable commodity. Bjorn Borg is a proud member of the Better Cotton Initiative (BCI) and is committed to transforming the cotton sector by supporting more sustainable ways to produce cotton. Better Cotton is produced by farmers all over the world that minimise the harmful impact of crop protection practices. They are trained to use water efficiently and care for the availability of water, while also caring for the health of the soil and conserving natural habitats. Cotton is one of the world’s most important natural fibres. Nearly everyone on Earth uses or wears cotton products every day. To meet this demand, over 25 million tonnes of cotton are produced each year in about 75 countries around the world, supporting 250 million people’s livelihoods. 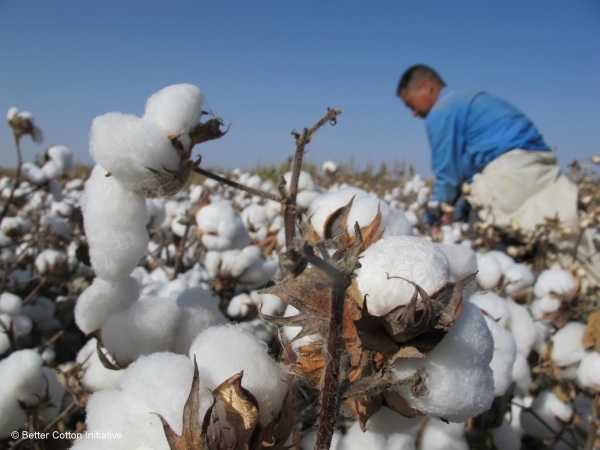 Cotton is a renewable natural resource but the future of cotton production is vulnerable to poor environmental management, poor working conditions and unstable markets. In 2005, a group of visionary organisations came together to work out a practical solution that would secure the sustainable future of the industry. The result was Better Cotton. 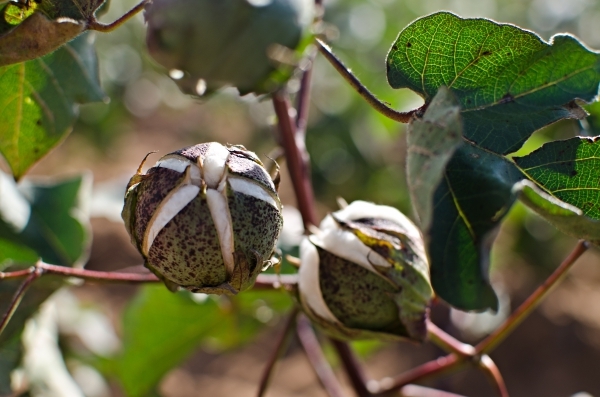 BCI takes a holistic approach to sustainable development by training farmers to grow cotton in a more environmentally, socially and economically responsible way. To bring benefits to the environment, BCI Farmers learn to use synthetic fertilisers and pesticides more efficiently, conserve water, maintain soil health and preserve natural habitats through responsible farming practices. To improve social conditions, BCI addresses the most pressing challenges in cotton production by training farmers to actively phase out human rights abuses, such as child labour, gender inequality, and health and safety risks. Cotton that is grown in this way meets the Better Cotton Standard System. 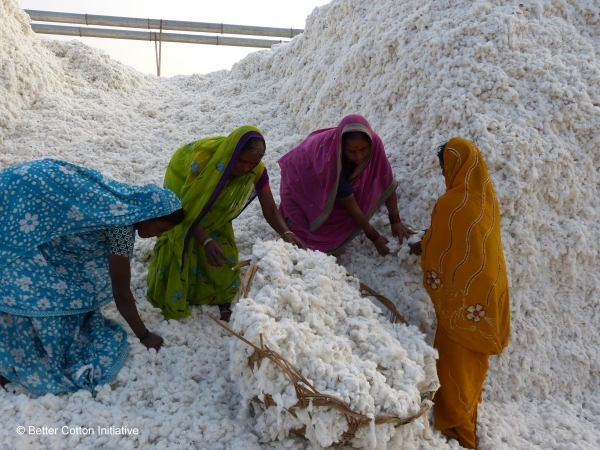 The standard has been developed by the Better Cotton Initiative (BCI), an independent multi stakeholder organisation whose members are committed to making Better Cotton a mainstream commodity. In 2015, over 1.5 million farmers worldwide were growing Better Cotton, making up 11.9% of global cotton production. By 2020, BCI has a target to engage 5 million BCI Farmers, producing 30% of the world’s cotton. By 2021, Bjorn Borg aims to reach 75% Better Cotton relative to our total cotton consumption.